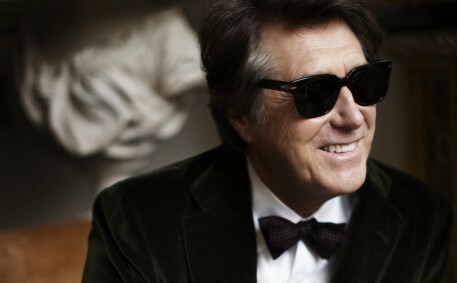 Bryan Ferry returns with a new studio album, Avonmore, due out on November 17 – the Roxy Music founder’s first since 2012’s The Jazz Age. Featured on the new record are Johnny Marr, Flea, Mark Knopfler, Maceo Parker, Ronnie Spector, Nile Rodgers and Marcus Miller. The album has eight original songs and two covers including Sondheim’s “Send in the Clowns” and Robert Palmer’s early ’80s hit “Johnny and Mary.” The lead off single from Avonmore is the danceable and sleek “Loop Di Li,” which harkens back to the sound to such previous albums as Boys and Girls and Mamouna. Check out the song below.